Layer for crisp fall conditions with a comfortable North Face full-zip sweater fleece that delivers ample warmth without weight. 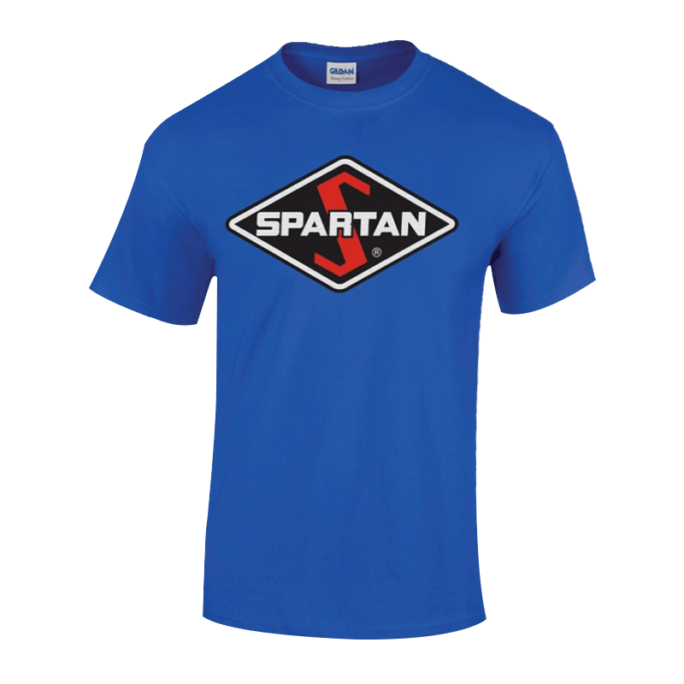 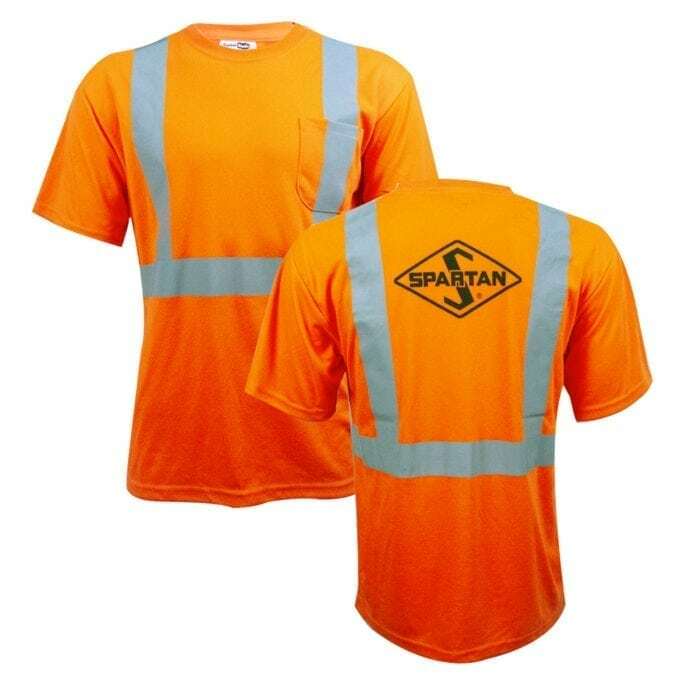 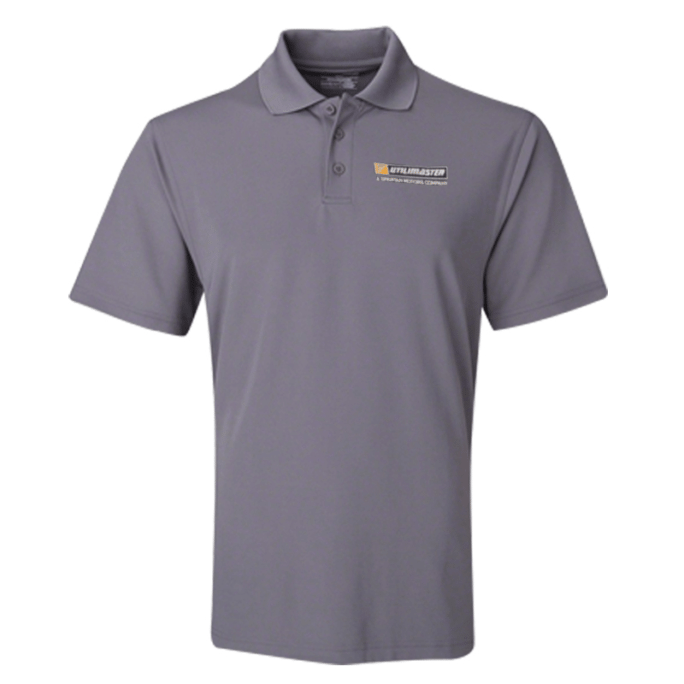 The Spartan logo is embroidered on the right chest and the jacket is made of 100% Polyester. 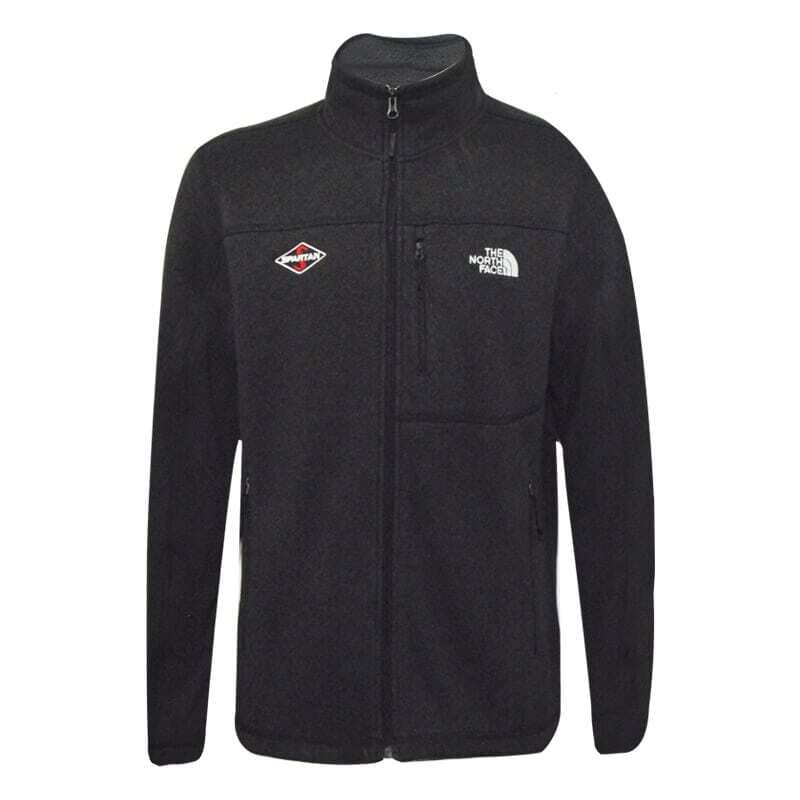 Layer for crisp fall conditions with a comfortable North Face full-zip sweater fleece that delivers ample warmth without weight. 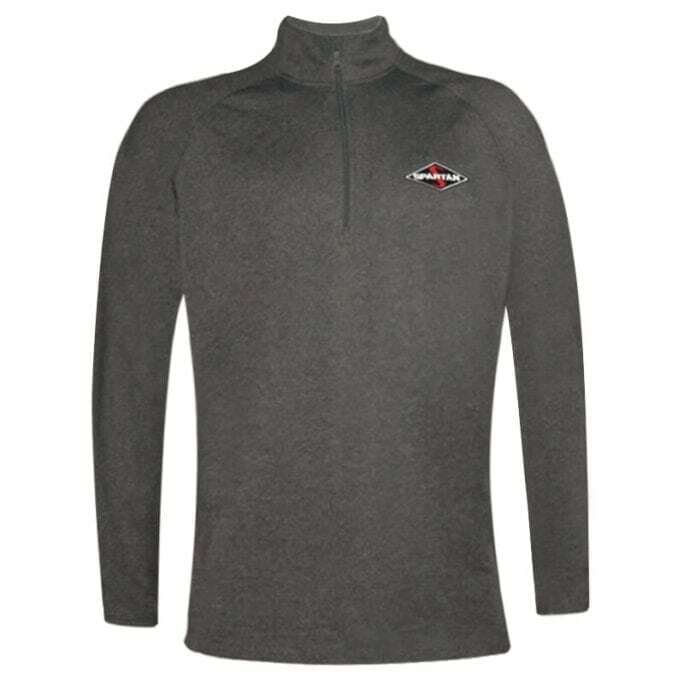 This jacket features the Spartan logo embroidered on the right chest, two open hand pockets, and is a breathable heathered knit fabric made of 100% polyester.